Since 2011 the Central Hume PCP has been funded for an Aboriginal Community Support Worker. Their role is to find and link Aboriginal people into health services. They also work on improving the cultural responsiveness of partner organisations. 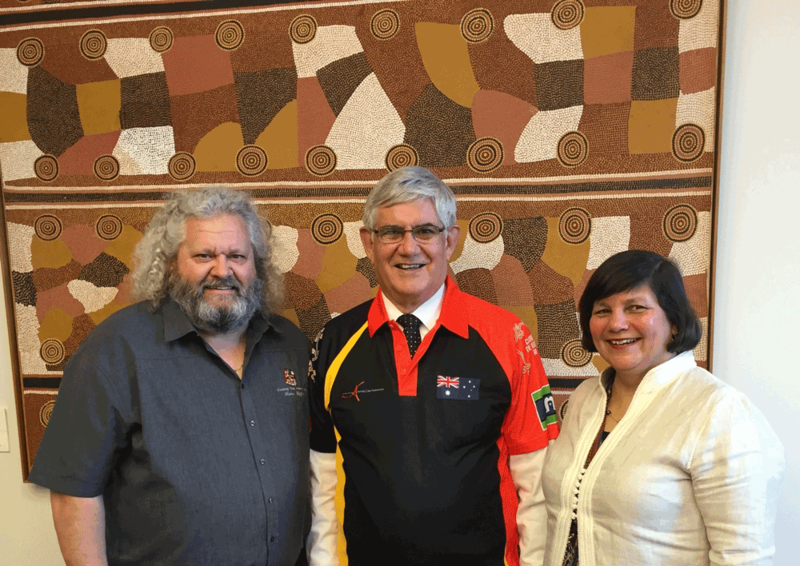 As part of the Hume Region’s ‘Koolin Balit Action Plan’, the health services and the Aboriginal and Torres Strait Islander community are working together to design a new model for health services to address the needs of this community. Chris Thorne is the Central Hume PCP’s Aboriginal Community Support Worker and is employed to gather information about the community’s needs and to report back to the Central Hume Working Group. This information will guide discussions and decision-making to make some changes to the way health services provide services to Aboriginal and Torres Strait Islanders in Benalla, Bright, Mansfield, Myrtleford and Wangaratta. Koolin Balit is the Victorian Government’s strategic directions for Aboriginal health over the next 10 years. 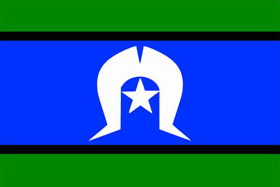 It was launched by the Minister for Health at the Aboriginal health conference in May 2012.Koolin Balit sets out what the Department of Health, together with Aboriginal communities, other parts of government and service providers, will do to achieve the government’s commitment to improve Aboriginal health. It brings together Victoria’s total effort in Aboriginal health in an integrated, whole of life framework based around a set of key priorities and enablers. managing illness better with effective health services. 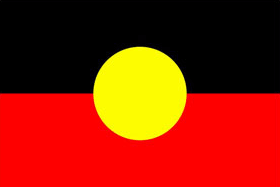 In 2015 the Indigenous Health Equity Unit (IHEU) at The University of Melbourne was commissioned to undertake an evaluation of 13 identified Aboriginal and Torres Strait Islander gathering places across the state. The focus of the evaluation was to explore the extent to which gathering places in Victoria impact on the health and wellbeing of Aboriginal and Torres Strait Islander communities across the state. The aims of this evaluation were to document the health and wellbeing outcomes of gathering places, understand the health services that link into gathering places, identify activities undertaken in gathering places and highlight successful elements in making gathering places sustainable.